When we say banking for you and all that you do… we mean it. 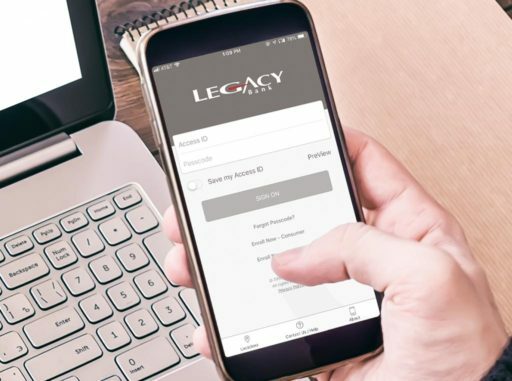 Our friendly staff will guide you through Legacy Bank account options, discuss the benefits and features available and provide solutions to help ensure a strong banking relationship. Come see how you can get more bank for your buck! 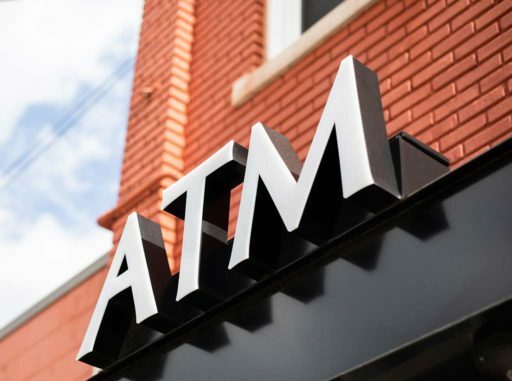 check, in-person withdrawal, ATM withdrawal or other electronic means. Charges apply to all checking and savings accounts. $150.00 daily Overdraft Charge Cap (excludes Returned Item charges) per account; applies to Consumer Accounts only. Continuous overdraft charge applies to commercial accounts only. Annual pricing below is for new Safe Deposit Boxes. Contact or visit one of our branch locations to speak with a personal banker.